Sail and fight with USS Constitution, “Old Ironsides”, the most famous of the six heavy frigates representing the birth of the US Navy! Sail and fight with HMS Victory, Lord Nelson’s Flagship at Trafalgar, the most famous First Rate ship-of the-line in the Royal Navy! 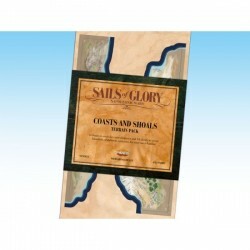 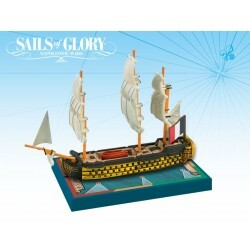 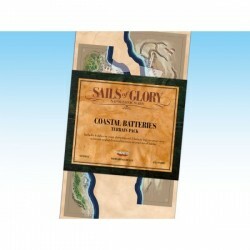 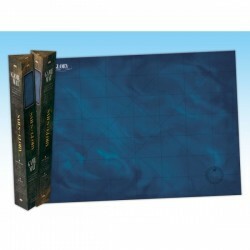 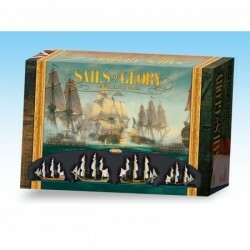 This Starter Set is a complete game for 2-4 players, and also the entry point to a game system that allows players to recreate the epic naval battles of the of the “Age of Sail”.